How Can Regular Eye Exams Benefit Long Term Health? The Canadian Association of Optometrists recommends that adults undergo an eye exam every two years, while school-aged children and those over 65, should receive one annually. Frequent trips to the optometrist can help to keep track of your vision’s health, as well as your body’s overall health. For this reason, Mountain Eye Care and our certified optometrists offer Hamiltonians professional and in-depth eye exams so they can understand the full extent of their health. 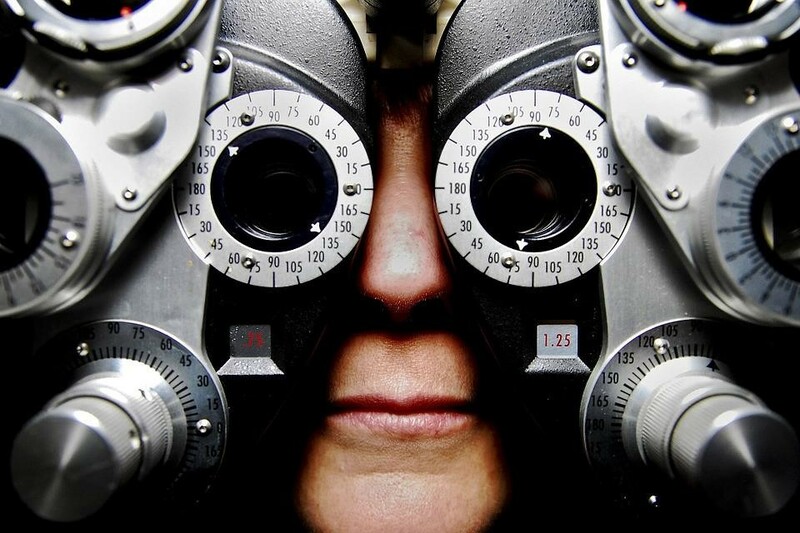 Optometrists are trained to detect and treat an array of vision-related issues. They can determine your exact prescription for eyewear, and recognize the onset of diseases and illnesses through their extensive eye exam. Glaucoma is a very real and severe eye disease. There are zero discernable symptoms in early cases, and if left untreated, can result in permanent eye damage. This is why exams are so important, to catch the first signs of glaucoma, and other eye related diseases before they incur permanent damage to your sight. Here at Mountain Eye Care, our eye doctors will also assess your eye health through the evaluation of your retina’s blood vessels, which are a good predictor of the health of blood vessels throughout your body. This means that upon completion of an eye exam, our optometrists will not only be able to tell you about your vision health but also your body’s overall health. For those who undergo annual eye-exams, they may learn of impending health conditions from their optometrist over their family doctor. This is because severe health conditions such as diabetes, high blood pressure, high cholesterol, and even cancer, can show symptoms in the eyes. Diabetes, hypertension, and hypercholesterolemia are all detectable through visual changes in the retinal blood supply and blood vessels. Optometrists are trained to detect these underlying health symptoms, not just vision-related issues. The only way to know for sure the overall health of your eyes, and your body, is through annual, or bi-annual, eye exams facilitated at Mountain Eye Care. Don’t wait until it’s too late. Mountain Eye Care offers Hamilton eye exams to help protect against vision-related health issues. Our expert staff is here to help residents receive professional care in a comfortable environment.